I Spy Animals: The Only Mammal Painted like a Race Car! My favorite? 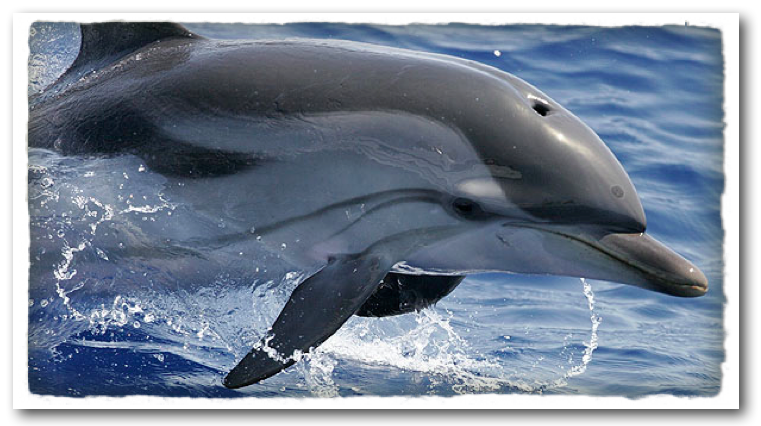 The Common dolphin. thanks for nice sharing and postgs.